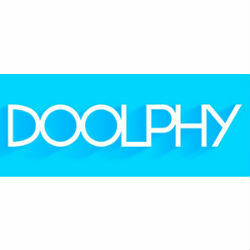 Doolphy was born in 2009 with the single goal of creating an online project management tool that can respond to all the requirements of the different people that are involved in a project and that can be used by all kind of companies that perform a project based activity. Doolphy is an online project management tool that helps users plan, check, and control all of their projects and tasks. Users have the ability to define goals, collaborate, and work with their team to track the progress of their projects.